We’ve developed a method of farming which we’ve named eco-dynamic farming. The premise is simple. Introduce as much native flora into your farm so that biodiversity is naturally restored and out-competes harmful pests. We also time our harvest so as not to disturb the native wildlife, such as ground nesting Western Meadowlarks. This way they may nest undisturbed in the native bunch grasses we’ve planted between our vine rows and eat the pests instead of our grapes. Hence our vineyard name Meadowlark Vineyard. 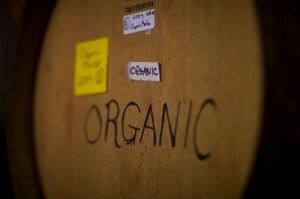 Meadowlark Vineyard is Certified Organic, thus free of pesticides, fungicides, etc. We prune and thin our vines heavily to allow as much airflow between our grapes and canes and prevent mildew as well as reduce stress to the vine and create a higher quality grape. With much rain, elemental sulfur is also applied to the grapes to further prevent mildew when needed. 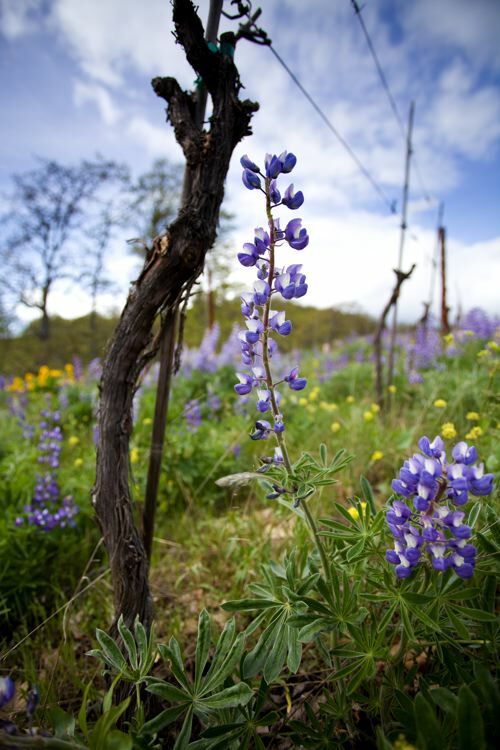 Our vineyard is a USDA Certified Organic Grower by the State of Washington. 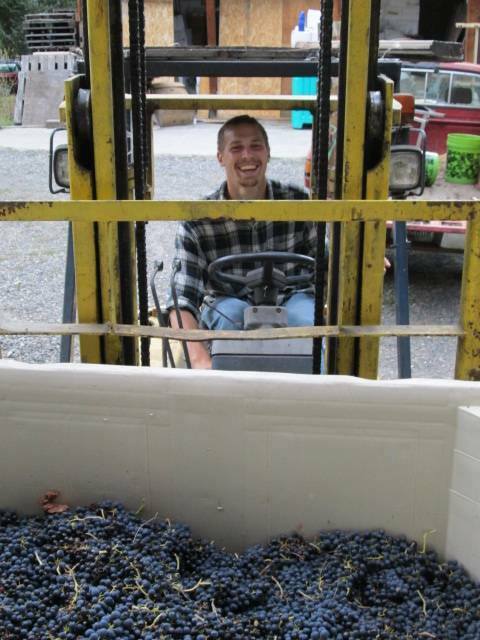 Those grapes not grown on our vineyard come solely from local growers, within a 20 mile radius. This way not only do the wines represent this region but they also don’t have to travel far and use up many fossil fuels to reach us. We don’t add anything to our wines. Our wines are natural and pure without all the chemicals so you know exactly what’s going into your body and we don’t rely on the synthetic creation of those chemicals. We are a Certified Organic Processor by the State of Washington. Additionally our winery is a fossil fuel free winery. We do everything by hand from planting, harvesting, crush, bottling, even labeling. This way we reduce our carbon footprint in as many ways as we can think of, something we can all feel good about. To further offset our carbon footprint and give back to the world in which we live we have recently started a new program, our Carbon Retribution Fund! For every bottle we sell we will personally put 1 plant in the ground in a coordinated effort to revegetate public lands to native ecosystems. Email Kiva at klickitatwinesgorge@gmail.com to learn more or get involved! 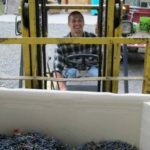 Our vintner Robin Dobson is a full-time ecologist for the US Forest Service and helped to establish and currently manage the Columbia River Gorge National Scenic Area. 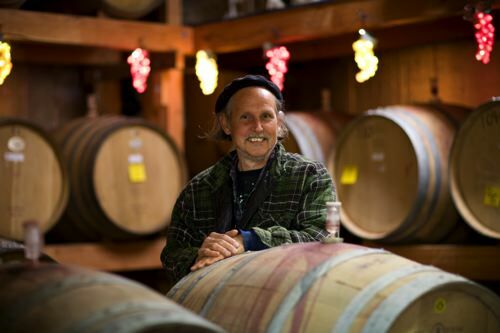 He is also a friend of the Columbia Land Trust and started The Center for Eco-dynamic Agriculture, a non-profit to promote sustainable farming techniques with his partner Kathleen Perillo. Robin’s son, Kiva Dobson, is sharing responsibilities of vineyard management and winery operations to carry our story for decades to come. 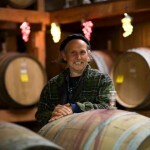 Come meet him and his lovely family at the Vineyard Tasting Room on weekends Memorial Day through Thanksgiving weekend. Kathleen Perillo is a full-time professor of biology and environmental science at Clark College in Vancouver, WA. 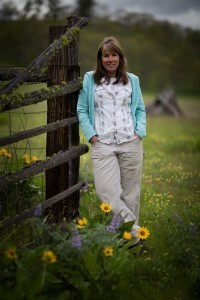 Kathleen has dedicated her life’s work to educating others about sustainability. 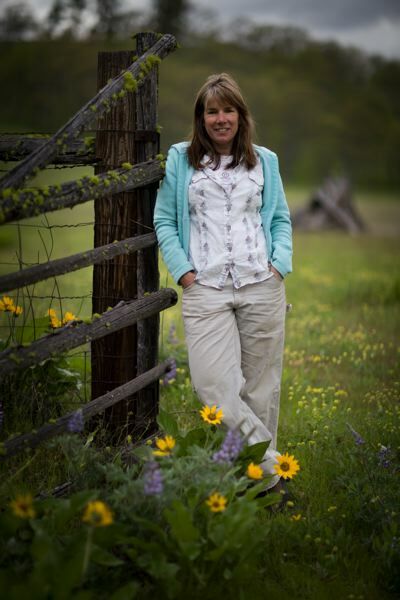 She is passionate about green building, ecological restoration and sustainable agriculture. 10% of all our profits go to land conservation and sustainability organizations and every bottle plants a tree.